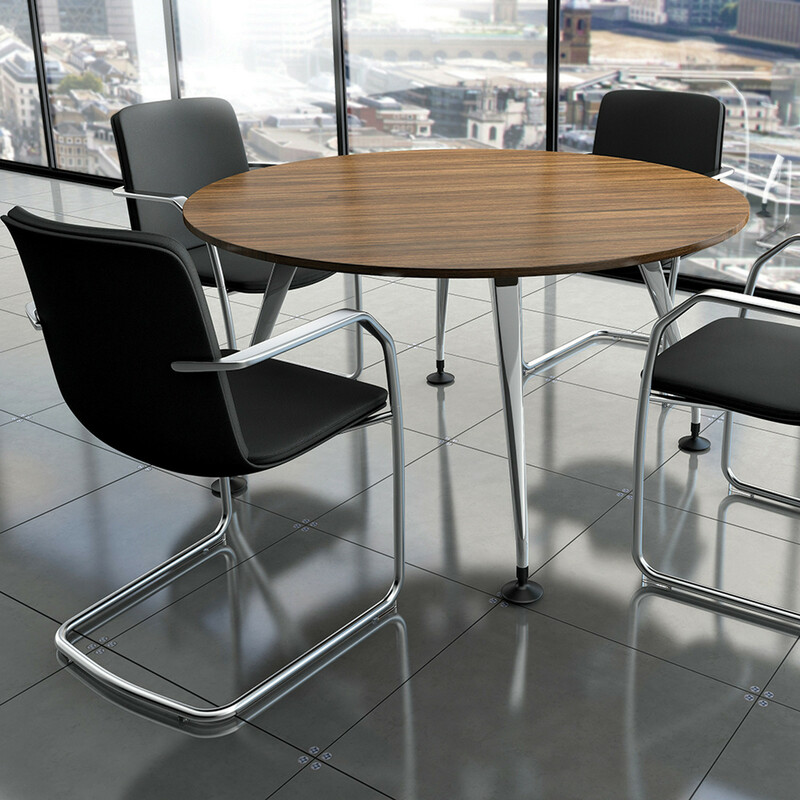 Calder Cantilever Chair, guest and vistors seating, is part of the Smartworking series. 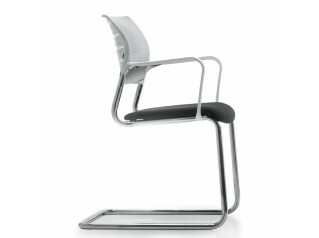 This chair was designed to complement working areas. 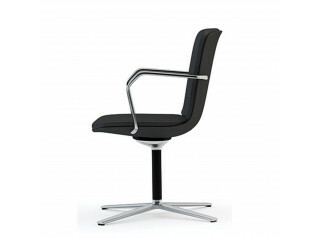 The Calder Cantilever Chair is also available with a four star base with high-back and mid-back options. 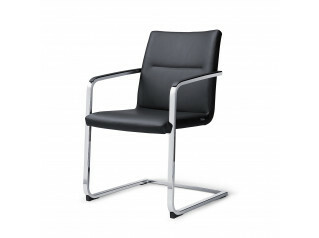 Fabric and leather upholstered available. 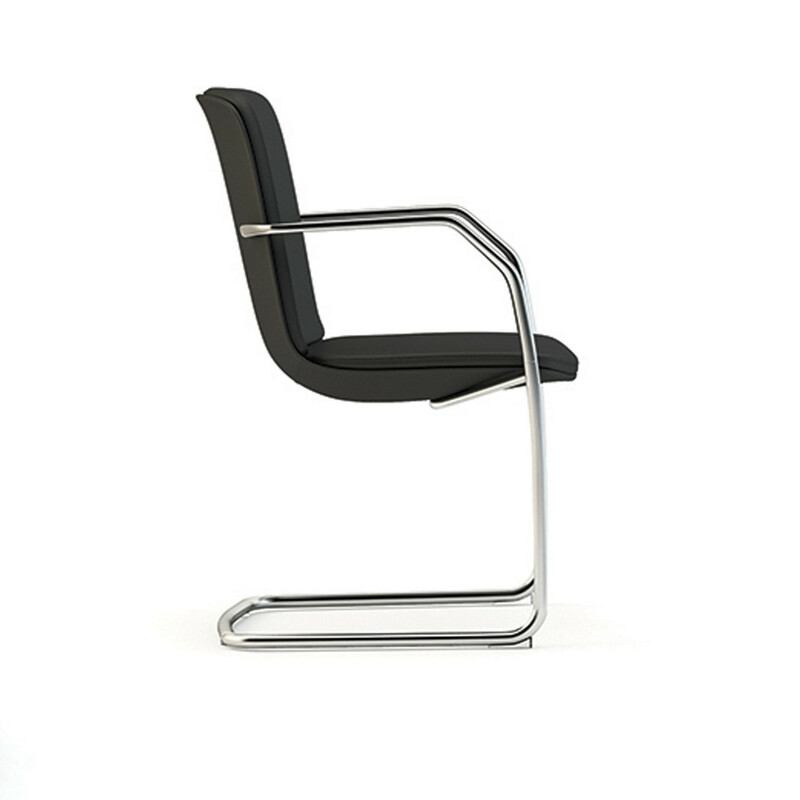 See also Calder Meeting Chair. 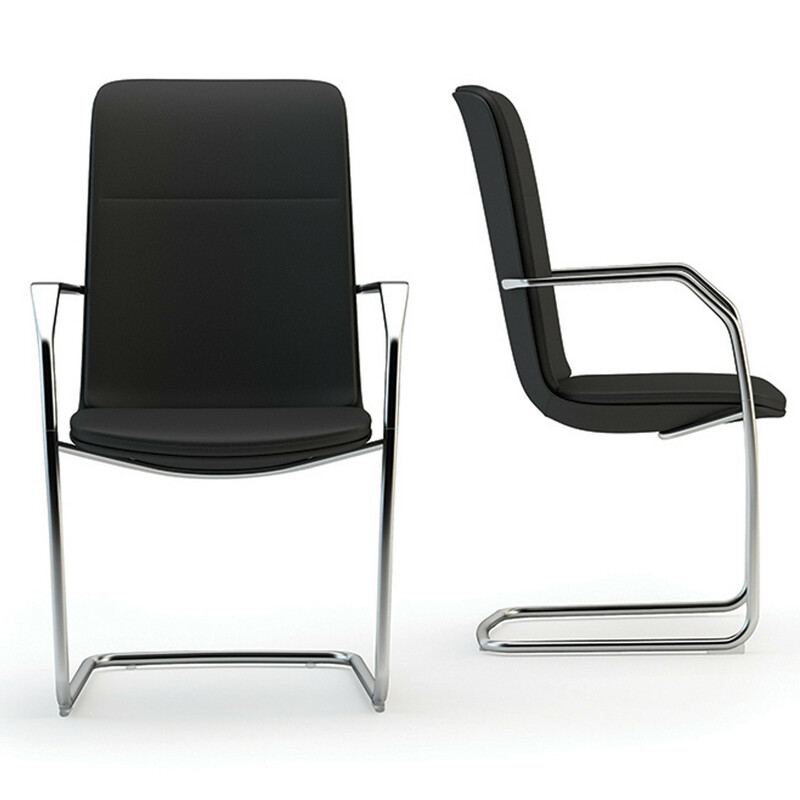 You are requesting a price for the "Calder Cantilever Chair"
To create a new project and add "Calder Cantilever Chair" to it please click the button below. 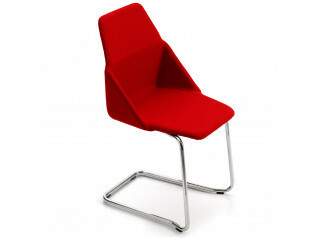 To add "Calder Cantilever Chair" to an existing project please select below.